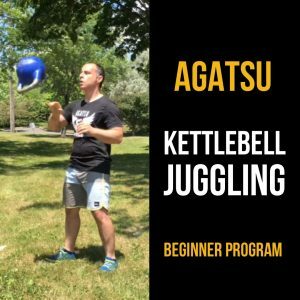 Agatsu is known worldwide as a gold standard in fitness education for Kettlebells, Joint Mobility, Calisthenics, Indian Club and Mace training. 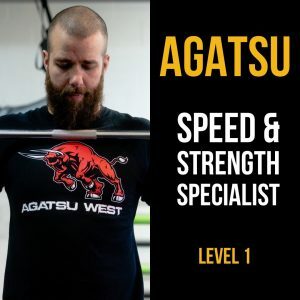 Becoming an Agatsu Affiliate sets you and your facility apart. Be recognized as a leader in your community. Get use of the Agatsu trademark name and logo. 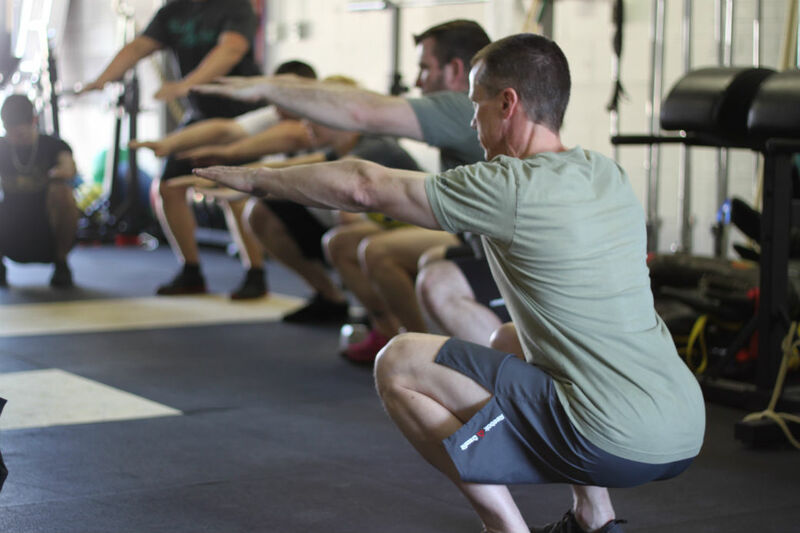 Have access to online programming for your classes and private clients. Special access to online business support materials available only to our affiliates. 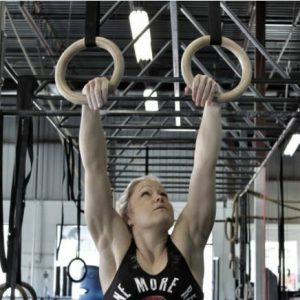 Before purchasing an Affiliate you must email us to obtain approval.